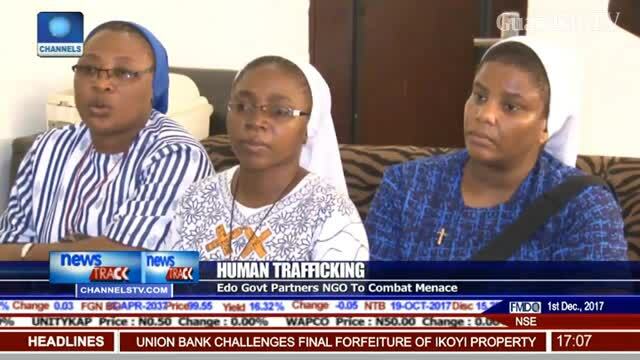 Edo government partners NGO to combat human trafficking. Binis love and obey their Oba. They’d usually do what he asks. This menace predates the reign of beloved late Oba Solomon Akenzua who, perhaps because he was a proponent of technocracy and would have preferred that the state handled the case, chose to do nothing much to rein in on the perpetrators of this evil practice in Bini kingdom. These odious scoundrels who are tarnishing our image have taken their game a notch higher, and it is obvious to all that government alone cannot tackle the problem they have created. 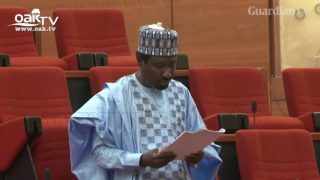 It is time for the Oba of Bini to step in and address it. The stench has become unbearable.